Taking you on an electrifying visual and audio journey through the magic of Michael’s 45 year musical history, you’ll experience over two hours of non-stop hits from pop to rock, soul to disco. 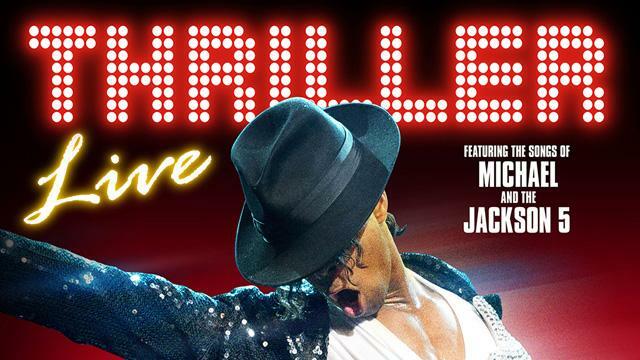 Seen by over five million people in over 30 countries, Thriller Live continues to moonwalk around the world, taking you on a visual, audio and electrifying journey through the magic of Michael’s 45 year musical history. This theatrical extravaganza is a breathtaking celebration – Quite literally, thrilling. Come and join us for our first night. A total blast. The staging and constant brilliance of the musicians keep us riveted. A wonderful show. 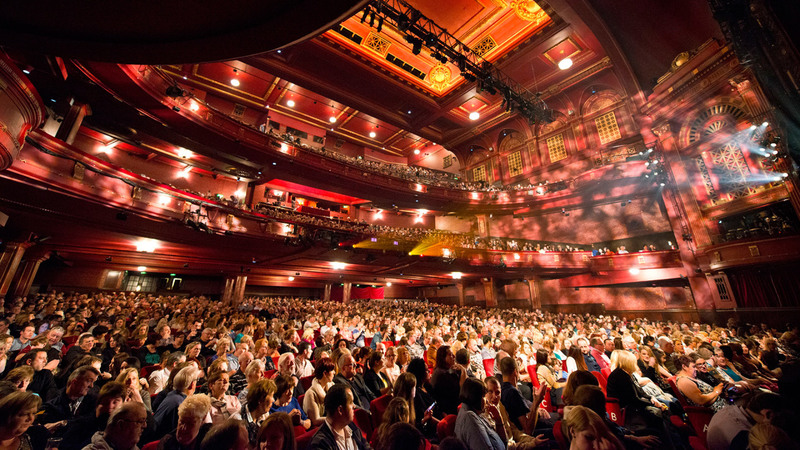 The theatre bars are located on the stalls, mezzanine, circle and balcony levels offering a wide selection of wines, spirits, beers and soft drinks. Why not be added to the Managers Guest List and reserve a table for you and your party in our luxurious new bar The Boards. Contact the venue direct to book your table 0131 524 3324. 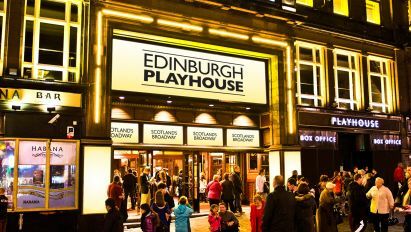 Edinburgh Playhouse started life as a large, single screen cinema in 1929. By 1973, profits were low and the building was sold and threatened with demolition. In 1980, the building was sold again and reopened as a fully functional theatre. 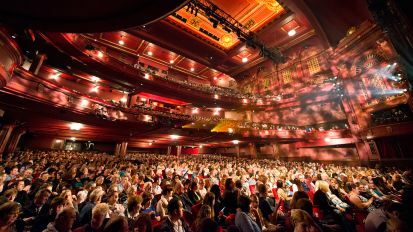 Since then, the Playhouse has been host to some of the world's biggest musicals, including Les Misérables and Mamma Mia.